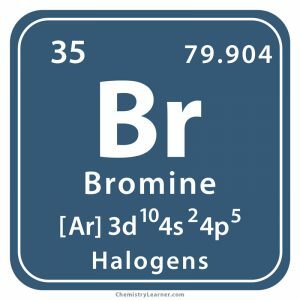 Bromine (pronounced as BRO-meen) is a volatile, oily liquid halogen with an intermediate reactivity between chlorine and iodine. 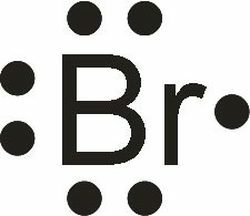 A diatomic element, it is denoted by the chemical symbol Br . In its gaseous state, also called as bromine gas, it is represented by the chemical formula Br2 . 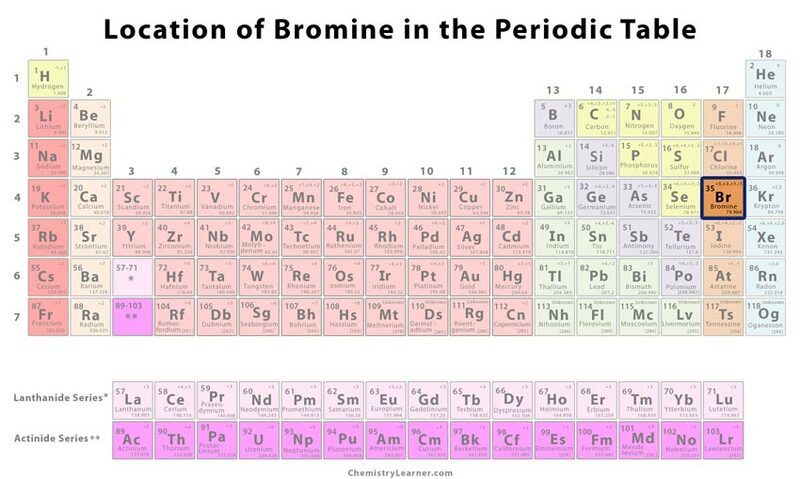 It has 26 isotopes with mass numbers ranging from 68 to 94 of which only Br-79 and Br-81 are the commonly occuring ones, having a stable half-life. .
Br exists naturally in brine deposits found in Israel, USA, and China from where it is extracted through electrolysis. It also occurs in seawater, commonly in the bromide-rich Dead Sea near Israel . 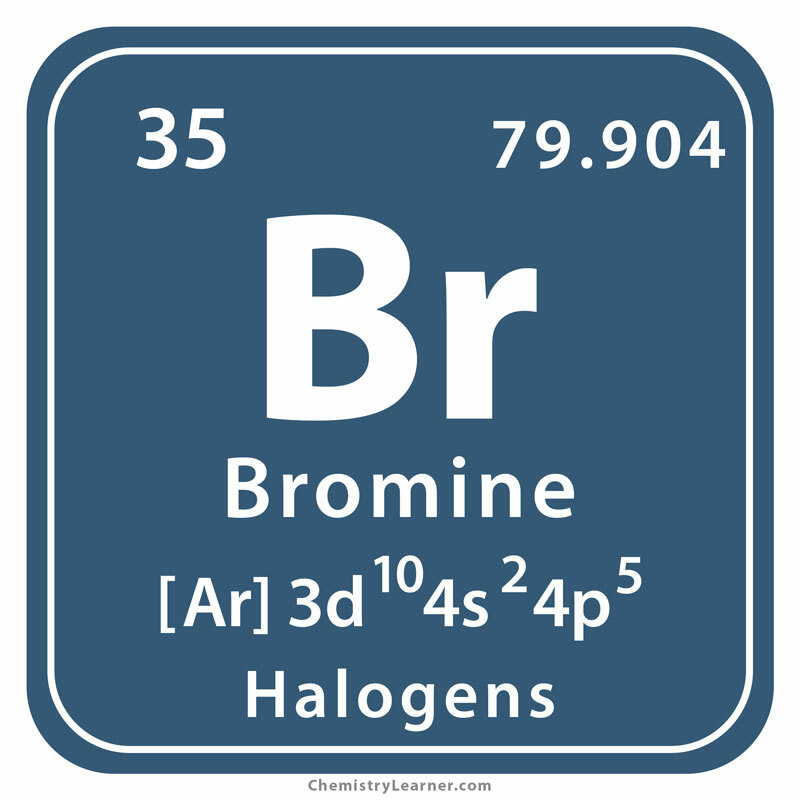 Origin of its Name: Its name has been derived from the Greek word ‘bromos’, meaning stench . While evaporating a sample of salty water from Montpellier, France, he found some residue through which chlorine gas was passed. 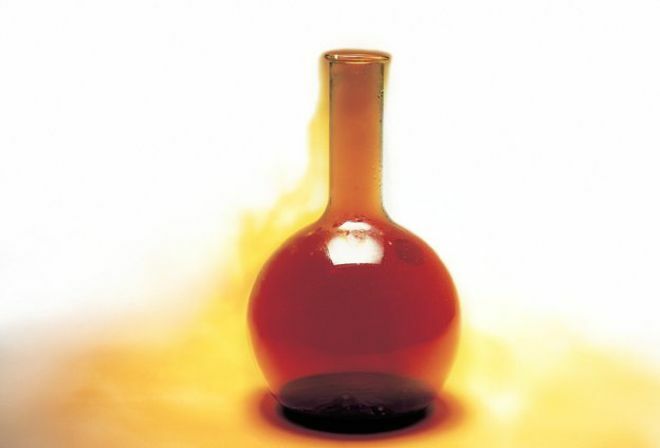 In this process, he extracted some orange-red liquid that was believed to be a new element. In 1826, his discovery details were sent to the French Academy’s journal. However, a year ago, a student from Heidelberg called Carl Lowig had produced the same element from the waters of a natural spring at Keruznach, his hometown. He showed it to his professor, Leopold Gmelin, who asked him to produce more, but since the former got busy with his exams, Balard published his results and became the discoverer [1, 2]. The element is used in dyes, agricultural products, water sanitizers, insecticides, chemical intermediates, and pharmaceuticals [1, 10]. It is used as a food additive in brominated vegetable oils, and also as an emulsifier in cold drinks . Some organic compounds containing bromide and carbon are used in halon fire extinguishers . Zinc-bromine batteries have been useful in generating power supply to remote areas . Accidental consumption of the liquid halogen or its compounds can lead to nausea and vomiting while inhalation of Br gas could cause respiratory distress, headache, and dizziness. Skin contact with its vapor or liquid is known to cause irritation and burns . In fact, it’s presence as potassium bromate in wheat flours used to make bread have been linked to serious health risks. 1,2-dibromoethane made from bromine was used as a gasoline additive before unleaded fuels came into use . An expensive dye called Tyrian purple used during the ancient Roman period was produced by a bromine compound found in murex, a sea mussel . 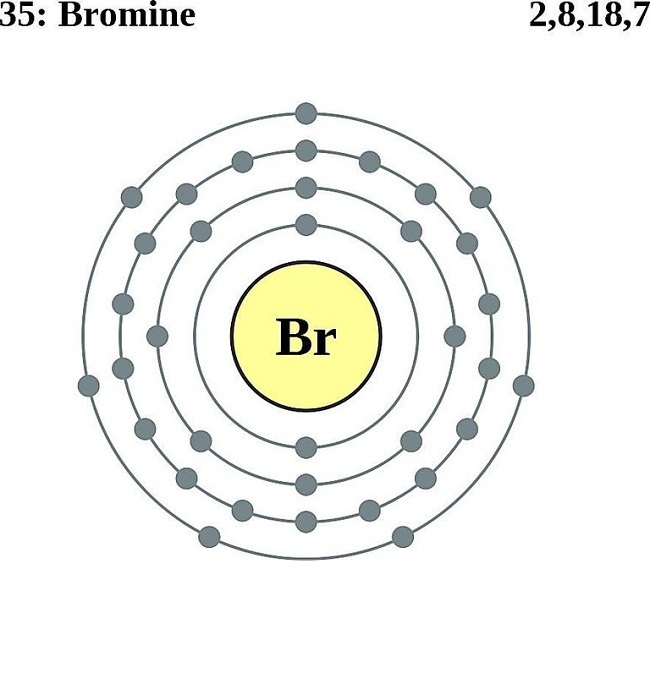 Bromine gas is heavier than air . 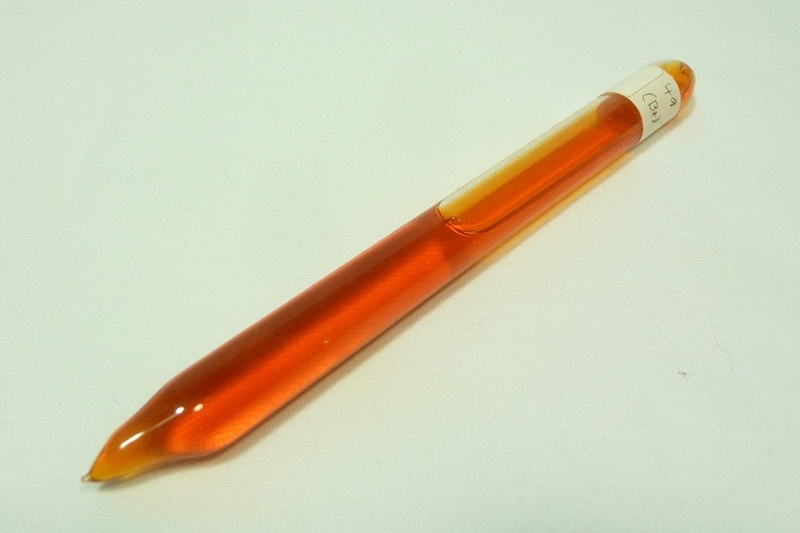 The price of pure bromine liquid may vary between $5 and $6 per 100 grams.